European Commission may be on the Trail of a Chemical Cartel. The European Commission has done several raids on companies from the chemical sector this week. 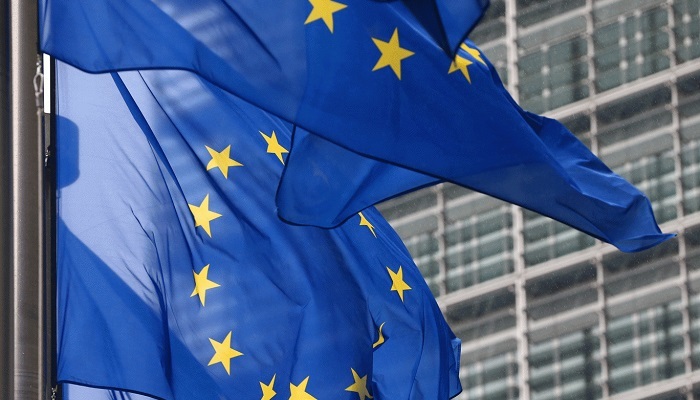 Brussels says it is concerned that parties in the sector have violated the competition rules, reports EYE News. These are European companies that are active with so-called styrene monomers. Styrene monomers are chemical products, mainly used as primary material for, for example, plastic, rubber and latex. The Netherlands has a relatively large chemical industry with companies such as AkzoNobel and DSM, but according to spokespersons they are not involved. It is difficult to know whether other Dutch companies are also under scrutiny. The regulator who is dealing with this in the Netherlands is the Netherlands Authority for Consumers and Markets (ACM) but refuses to comment. In any case, DSM does not say that it is involved in the investigation. According to a spokesperson, the company is also not active with styrene monomers. Other possible parties have not yet reacted.